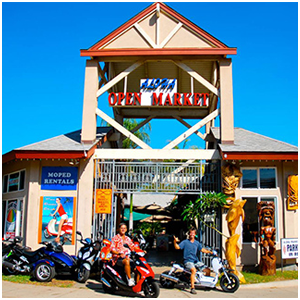 How easy is a rental on Maui in Kihei, Hawaii? 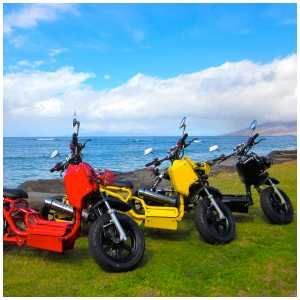 Pit Bull Moped – Exclusively at Maui Scooter Shack! 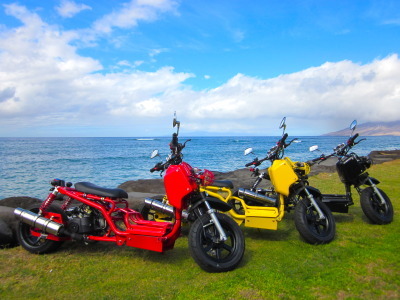 Looking to rent a scooter on Maui? 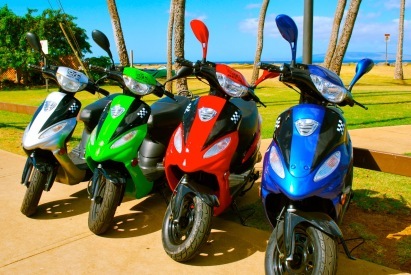 We carry ALL NEW scooters in many colors and styles. Single and Double seated scooters, and the home of the ONLY place to rent the awesome Pit Bull Scooter! 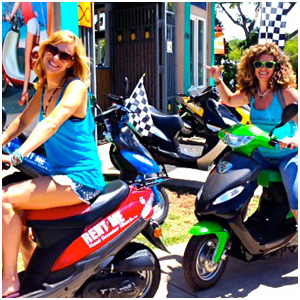 Rated #1 Pick the best scooter rentals on Maui!